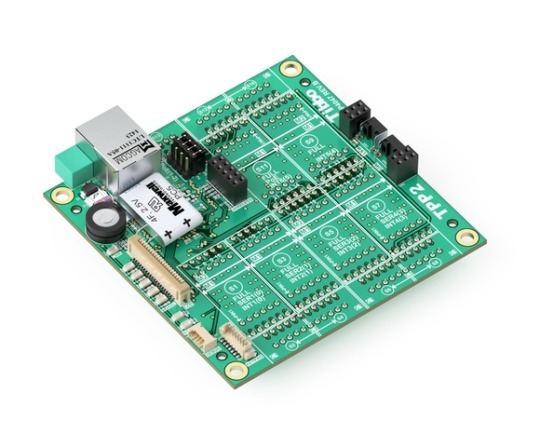 Tibbo is a prototyping board with several Lego-like modules available. Here's a quick look at the possibilities of this tool. Tibbo Project System (TPS) is a highly configurable, affordable, and innovative automation platform. 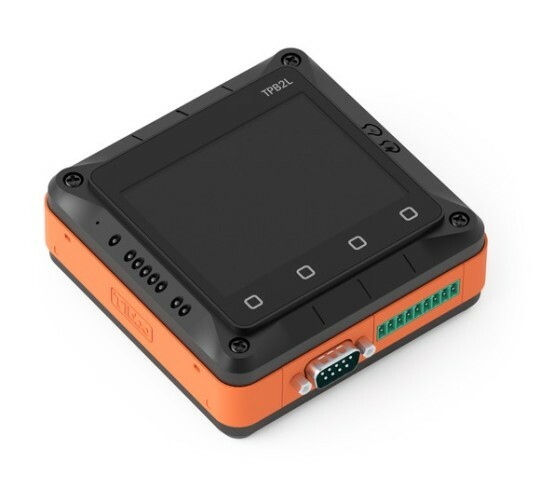 It is ideal for home, building, warehouse, and production floor automation projects, as well as data collection, distributed control, industrial computing, and device connectivity applications. Suppliers of traditional “control boxes” (embedded computers, PLCs, remote automation and I/O products, etc.) typically offer a wide variety of models differing in their I/O capabilities. Four serial ports and six relays. Two serial ports and eight relays. One serial port, four relays, and two sensor inputs. These lists go on and on, yet never seem to contain just the right mix of I/O functions you are looking for. Rather than offering a large number of models, Tibbo Technology takes a different approach: Our Tibbo Project System (TPS) utilizes Tibbits® – miniature electronic blocks that implement specific I/O functions. Need three RS232 ports? Plug in exactly three RS232 Tibbits! Need two relays? Use a relay Tibbit. This module-based approach saves you money by allowing you to precisely define the features you want in your automation controller. Here is a closer look at the process of building a custom Tibbo Project System. A Tibbo Project PCB is the foundation of TPS devices. 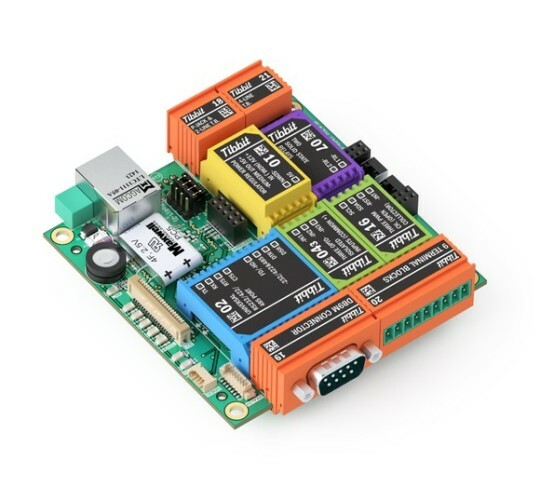 Available in two sizes – medium and large – each board carries a CPU, memory, an Ethernet port, power input for +5V regulated power, and a number of sockets for Tibbit Modules and Connectors. Tibbits (as in “Tibbo Bits”) are blocks of prepackaged I/O functionality housed in brightly colored rectangular shells. Tibbits are subdivided into Modules and Connectors. Want an ADC? There is a Tibbit Module for this. 24V power supply? Got that! RS232/422/485 port? We have this, and many other Modules, too. Same goes for Tibbit Connectors. DB9 Tibbit? Check. Terminal block? Check. Infrared receiver/transmitter? Got it. Temperature, humidity, and pressure sensors? On the list of available Tibbits, too. Most projects require an enclosure. Designing one is a tough job. Making it beautiful is even tougher, and may also be prohibitively expensive. Finding or making the right housing is a perennial obstacle to completing low-volume and hobbyist projects. Strangely, suppliers of popular platforms such as Arduino, Raspberry Pi, and BeagleBone do not bother with providing any enclosures, and available third-party offerings are primitive and flimsy. Tibbo understands enclosure struggles and here is our solution: Your Tibbo Project System can optionally be ordered with a Tibbo Project Box (TPB) kit. The ingenious feature of the TPB is that its top and bottom walls are formed by Tibbit Connectors. This eliminates a huge problem of any low-volume production operation – the necessity to drill holes and openings in an off-the-shelf enclosure. The result is a neat, professionally looking housing every time, even for projects with the production quantity of one. Like boards, our enclosures are available in two sizes – medium and large. Medium-size project boxes can be ordered in the LCD/keypad version, thus allowing you to design solutions incorporating a user interface. To simplify the process of planning your TPS we have created an Online Configurator. 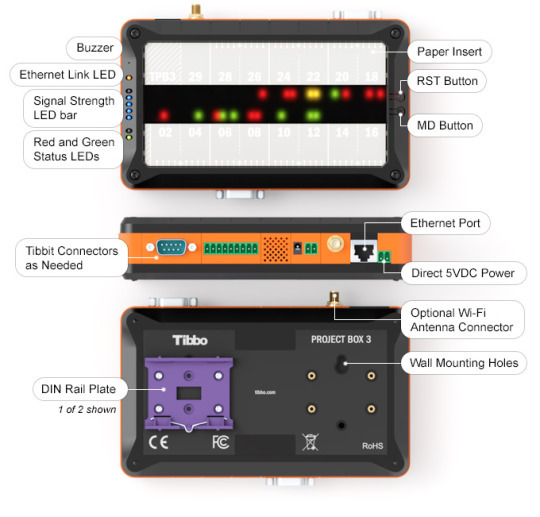 Configurator allows you to select the Tibbo Project Board (TPP), “insert” Tibbit Modules and Connectors into the board’s sockets, and specify additional options. These include choosing whether or not you wish to add a Tibbo Project Box (TPB) enclosure, LCD and keypad, DIN rail mounting kit, and so on. You can choose to have your system shipped fully assembled or as a parts kit. Configurator makes sure you specify a valid system by watching out for errors. For example, it verifies that the total power consumption of your future TPS device does not exceed available power budget. Configurator also checks the placement of Tibbits, ensuring that there are no mistakes in their arrangement. Completed configurations can be immediately ordered from our online store. You can opt to keep each configuration private, share it with other registered users, or make it public for everyone to see. Like all programmable Tibbo hardware, Tibbo Project System devices are powered by Tibbo OS (TiOS). Use our free Tibbo IDE (TIDE) software to create and debug sophisticated automation applications in Tibbo BASIC, Tibbo C, or a combination of the two languages.